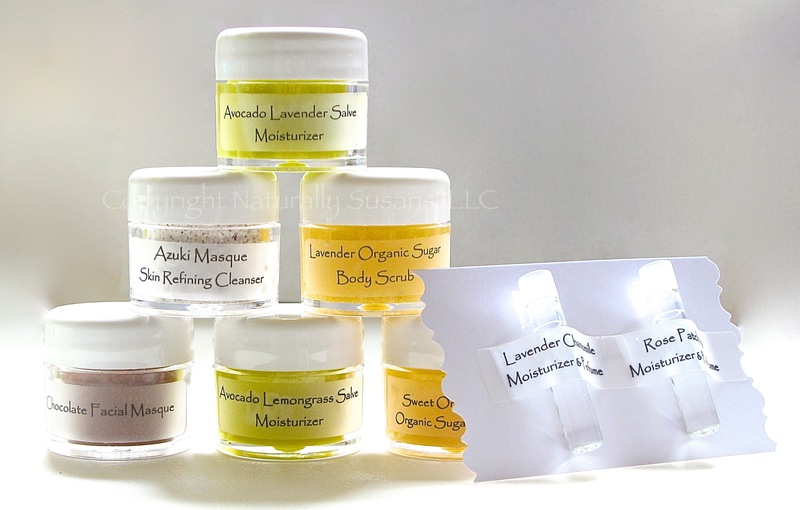 …in our NS Minis 8-Pack Gift Set! Give a gift of pampering or have a home spa party :)! Find us at Crafts in Chelsea Spring Festival this Saturday, May 31st, on West 21st Street, between 8/9 Avenues (10am-4pm). 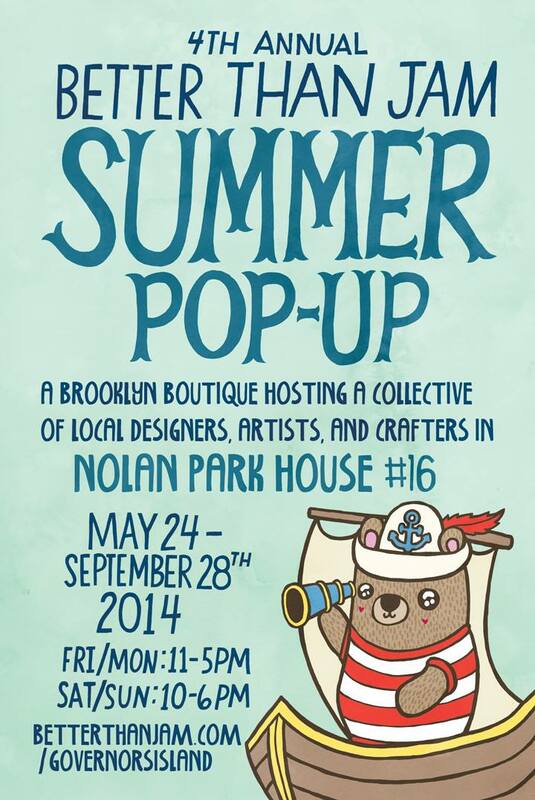 All benefiting PS11 and presented by Etsy New York & Two Fair Ladies. Saturday, April 26th is opening day at Hester Street Fair and we’ll be there! See you in a few days! Spring is here and Greenpointers Spring Market is popping up! 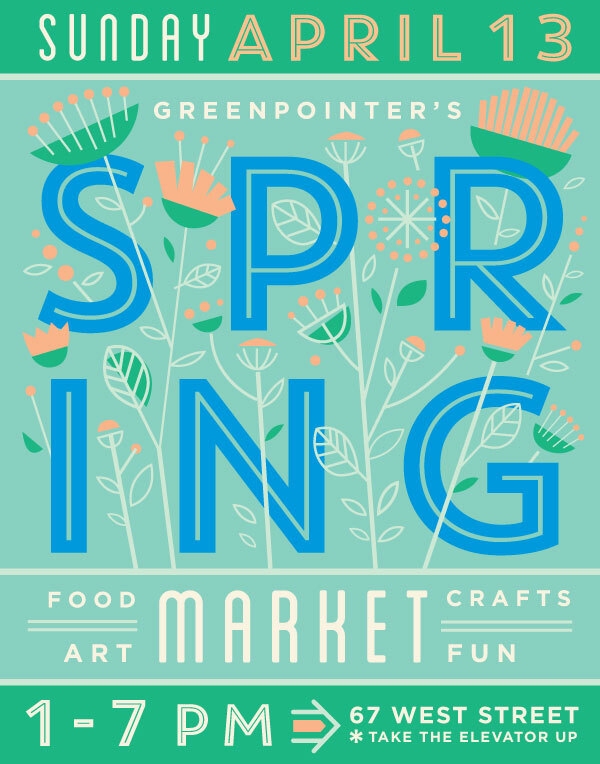 Spring is here and Greenpointers Spring Market is popping up at Greenpoint Loft (67 West, St, 5th Fl) on Sunday April 13th. Special thanks to the wonderful sponsors!